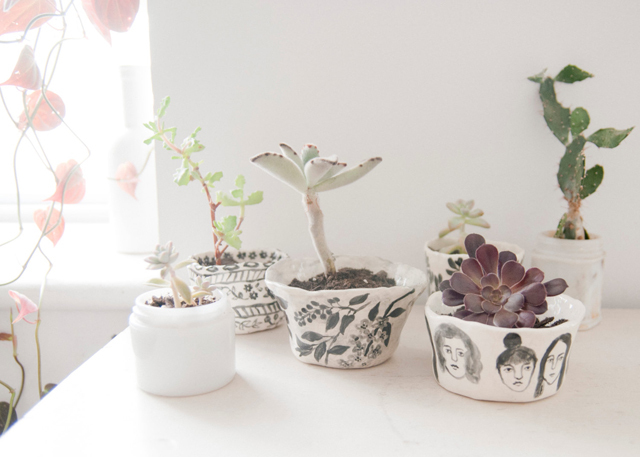 These Leah Goren planters are so perfect! 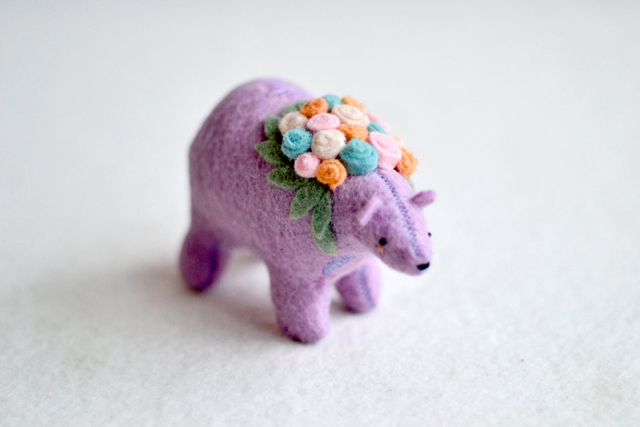 I'm seriously in love with this bear from Mount Royal Mint! 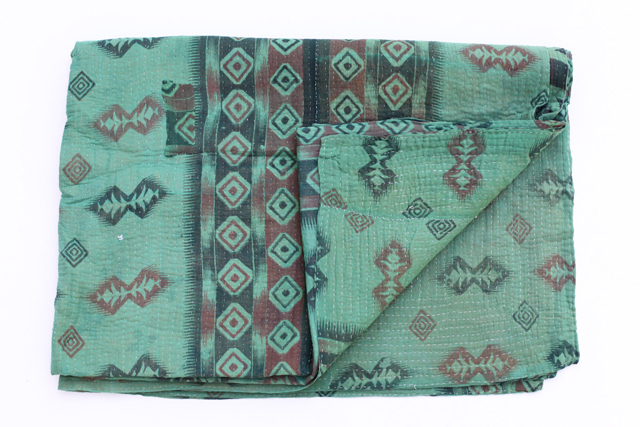 This antique quilt from Gypsya is gorgeous! I think it's time I finally treated myself to a Giant Dwarf crown. I love the black! That black crown would be so pretty in your hair! That Giant Dwarf crown looks magnificent! I'm sure it will look good on you~^^ Post photos soon! I love the giant dwarf crown!! It's so cool and pretty!! Those planters are uniquely awesome too!! Wow, these really are all amazing<3 Great finds! Adorable! I love Giant Dwarf, especially their heart crowns! I love Leah Goren's stuff! Those planters are perfect! 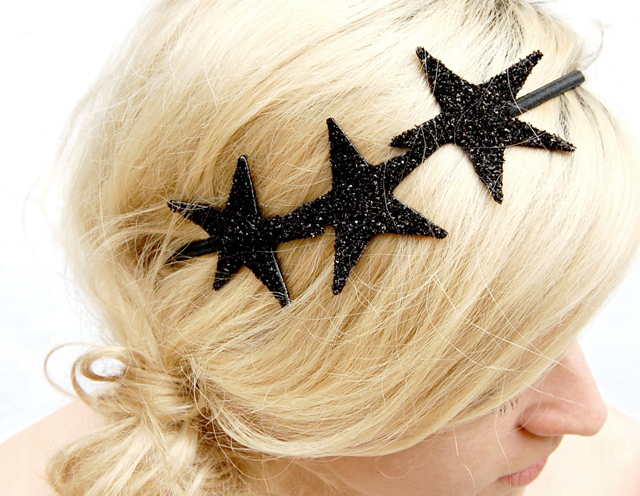 I have been eying up the giant dwarf starlet crowns for a while now, one needs to be purchased methinks! You would look so cute in that crown! I have always admired Royal Mints plushie, sooo adorable and quaint! Thanks for sharing! 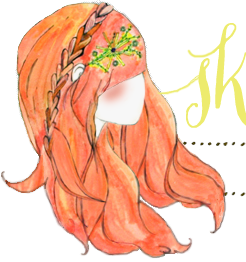 I love Leah Goren's shop on Etsy. I've been looking at the scarves for ages now I want the ceramics as well! I love these planters too and the bear is cute ! Those planters are adorable. I really must get my green fingers out sometime. Great picks! Thanks for sharing. I love looking at people's etsy finds, its led me to some beautiful finds. That bear is the cutest thing ever! I love finding new shops on Etsy! Great finds! love the leah goren planters too!